Helen Baker from Sydney says …. 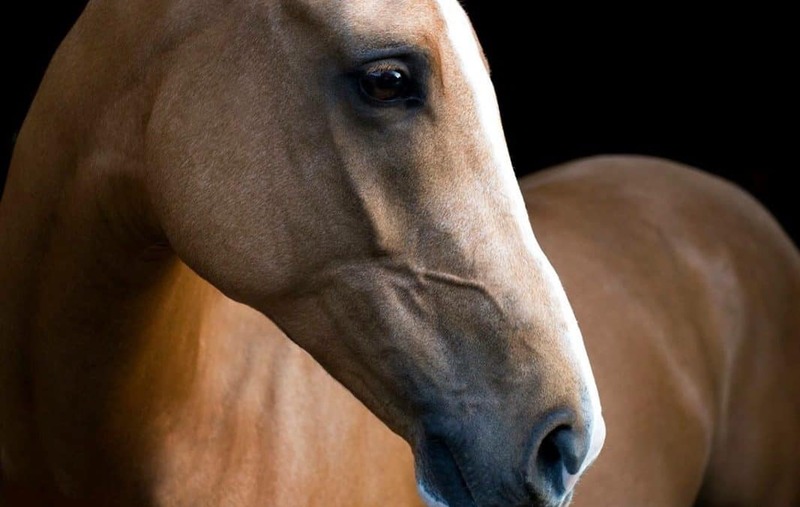 I have been feeding my horses the VF Natural Diet for over 15 years. It is less expensive than processed feeds and I feel comfortable knowing what my horses are getting fed and what quantity compared to pre-mixed/processed feeds. I also believe it produces outstandingly healthy horses. People always ask me and my daughter Krystie what we feed our horses especially her Palomino gelding Foxwood Aztec Gold (pictured), because of his colour, build, good muscle tone and even weight coverage. 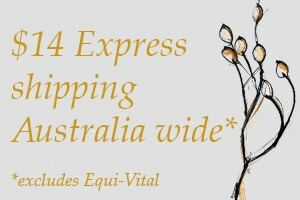 He won Best Palomino Gelding at Sydney Royal in 2014 and won Supreme Led Derivative at the Equestrian Lifestyle Festival in 2015, and is now winning in the show hunter ring. The VF Natural Diet produces a healthy horse as well as the bloom needed in the show ring. Back in 2001 our first horse Blazer was diagnosed with arthritis in the hocks and we were told by the vet that he needed an operation to fuse his hocks, we couldn’t afford it at the time and so we were told to put him on glucosamine. I then started to research other options and came across Victoria Ferguson’s first book. I contacted Victoria and she recommended we put him on a 12 week course of customised herbal prescriptions as well as his own natural diet, which we did, and he has been on this diet ever since. He is now 23 years old and he has never been lame, he was used for all the usual pony club activities like jumping, sporting, hacking and barrels. Today he is still in light work with a junior rider and enjoys herding the other horses around the paddock. Our 4 horses have all been on the VF Natural Diet since we have owned them and are all happy and healthy. They still can’t wait to eat their hard feed each day and whenever any issues arise I turn to The Complete Horse Herbal for a natural solution. To me the VF Natural Diet is a no brainer.